Welcome to my design portfolio. Click on the subsections in the menu (above) to see more and read about each project. An infographic to accompany the last episode of the TV series "Fortitude", about a small town in the Antarctic which begins to experience some strange occurrences. 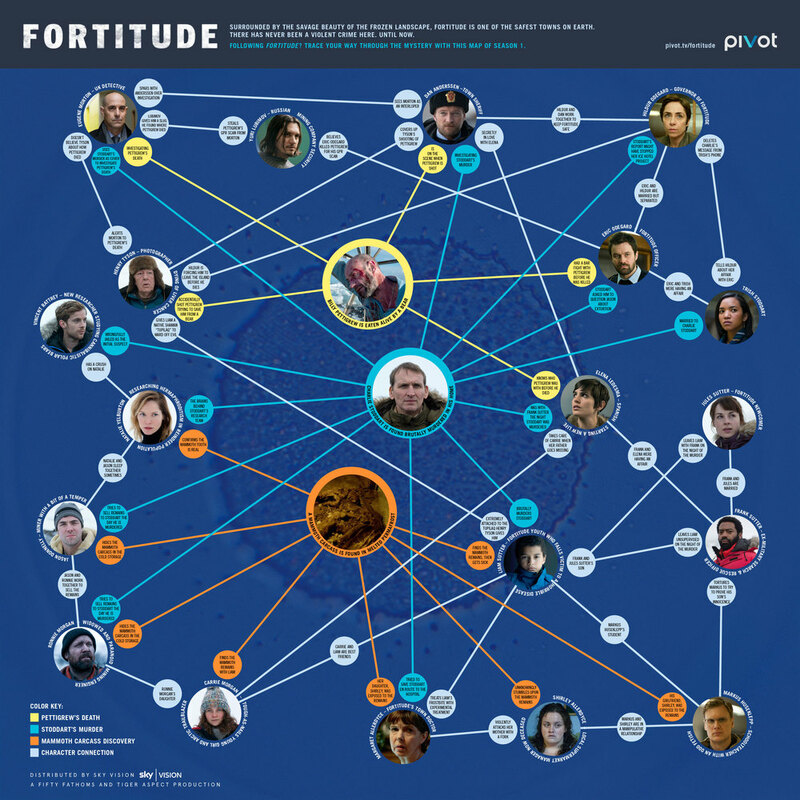 Creating a detailed map of the connections between each character and the reasons for their actions provided a fun promotional tool for the show website. A comprehensive chart showing side-views of all significant Batmobiles used by Batman, created for Comic Book Resources. This was particularly tricky since some of the cars have never been shown from a side-view (or in the case of the "Batman v Superman: Dawn of Justice" there were not yet side-view images available), and so it became necessary to collect and study every angle available in order to extrapolate the construction of the side of the cars. A detailed comparison of the classic Batman television show car with Nolan's "Tumbler" from his Batman trilogy, created for Comic Book Resources. Each of the various functions and features of each car are detailed. To view more types of batmobile, check out the comprehensive chart here. I created this infographic for Participant Media and TakePart about the hidden diet and medical costs of Farm Bill food subsidies. More information on the TakePart website. 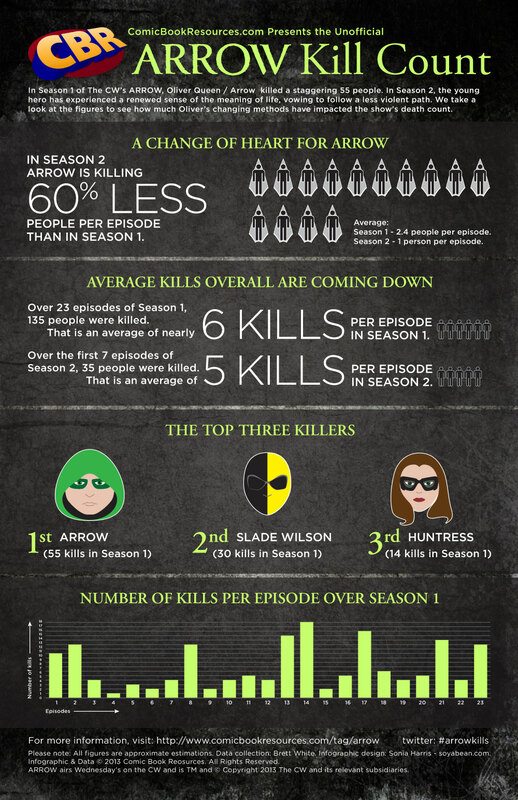 An infographic to explore the changing kill count of the CW television show, Arrow. 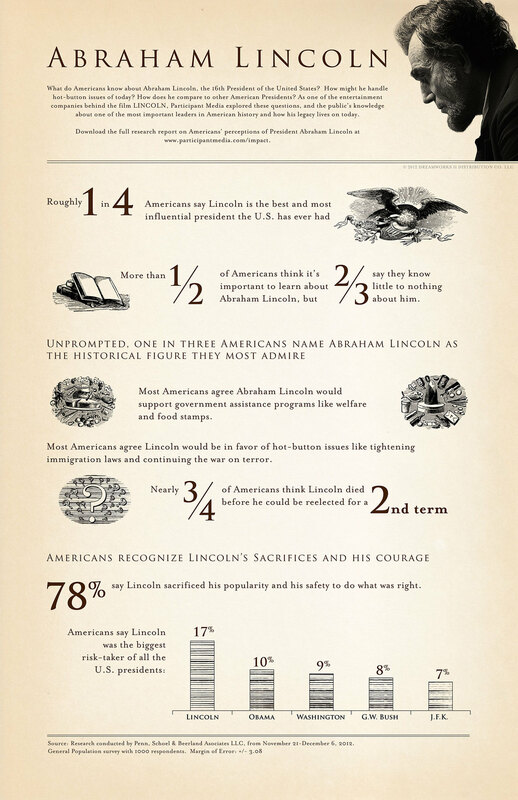 Combining icons, illustration, and bar charts to examine the statistics. Graphics and iconography to illustrate and explain the results of a survey of comic book readers' leisure habits, conducted by ComiXology. The center four pages of a six page, wordless illustration to describe the moment when the world ends and is reborn at the conclusion of the 12 issue comic book from Image Publishing, by Joe Casey and David Messina. A digital collage of my photography with illustrative elements created in Photoshop and Illustrator. Related blog entry: The Bounce #12 - Art. An infographic celebrating the United Nations first ever “International Day of the Girl” on October 10th, this highlights how educating girls benefits all of society. Using the Intel color scheme and font for the body copy, with the TakePart title font for headers creates brand reinforcement for both companies. 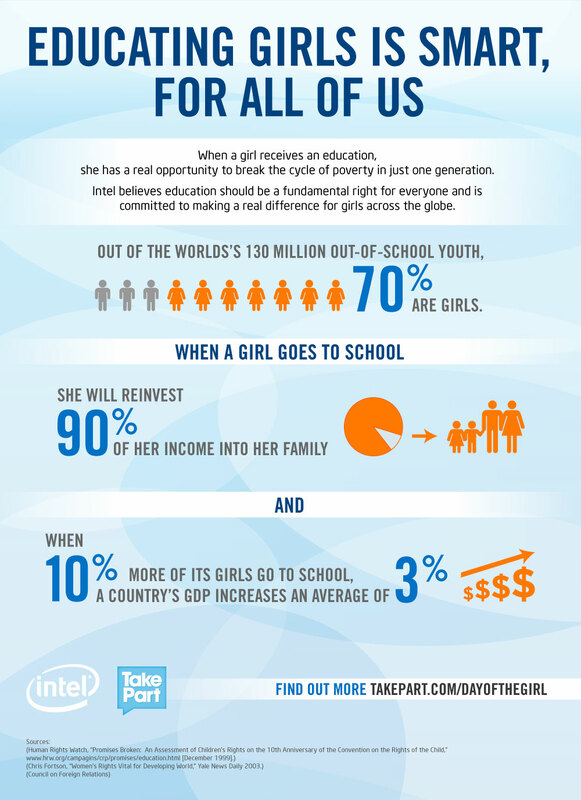 A simplified infographic celebrating the United Nations first ever “International Day of the Girl” on October 10th, this highlights how educating girls benefits all of society. Using the Intel color scheme and font for the body copy, with the TakePart title font for headers creates brand reinforcement for both companies. Infographic to illustrate research associated with themes raised in the film “The Best Exotic Marigold Hotel”, this supplements the research section on the Take Part website for the film. This version uses a vector outline of the marigolds used in film branding. More information on the website. 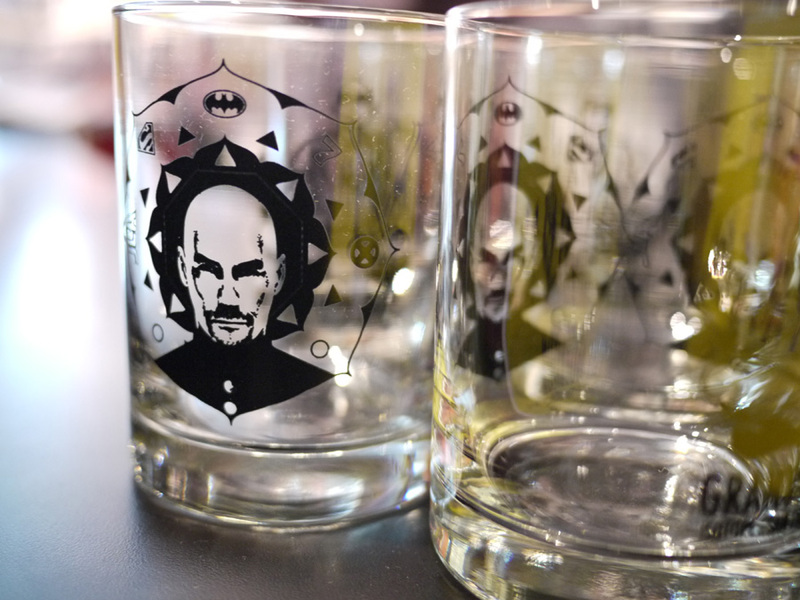 Illustrative Grant Morrison logo to commemorate signing party for his book “Supergods” at San Francisco's Isotope Comics. Designed. Designed to emulate a Buddhist mandala, using symbolic shapes to represent Morrison’s creative process. Three hand-lettered posters (with art by Terry Colon) for Mike Kuniavsky's Smart Furniture Manifesto. 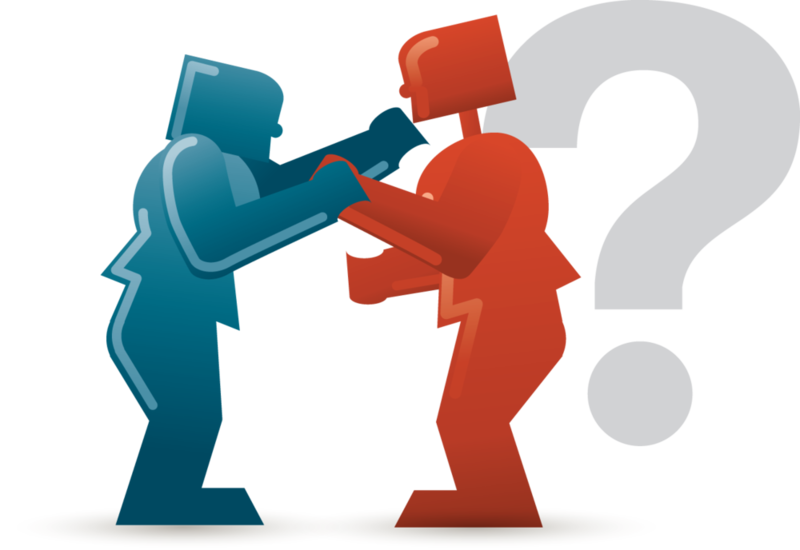 Dual illustrations created during the Betamax trial, one to be used based on the outcome. Illustrations of each herb used in this natural body product line from Body Bliss. 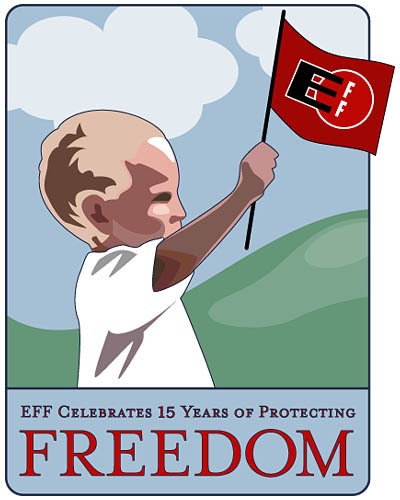 Used as icons on packaging and literature. Vector-based figure drawing for clothing model on VenusSports.com. 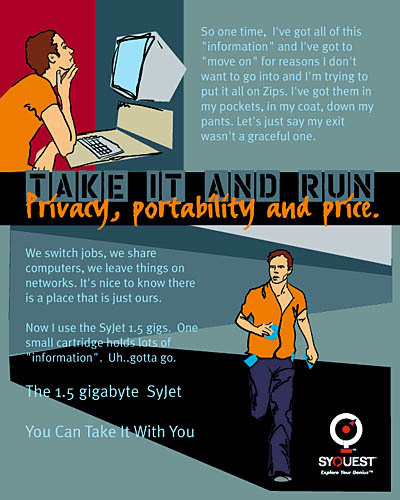 Vector-based drawings on this Illustrative ad for the Syquest data storage system. Photography and photo manipulation to create this illustration to go with the tagline "Advertising that sticks" and "Grab your online audience" for the GO Network advertising home page. Photographic compositions created to illustrate the computer capabilities.